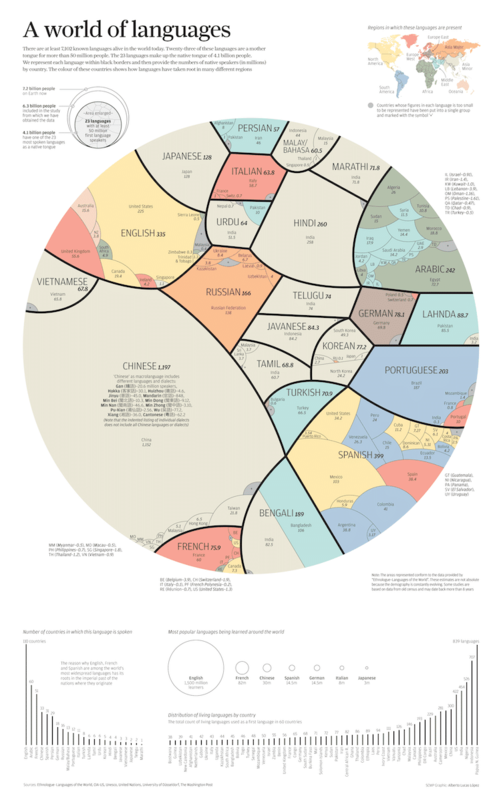 National Geographic senior graphic designer Alberto Lucas López has created a clear, useful infographic that shows us just how common distinct native languages are all around the world. The color of each segment also shows the geographical place of the speech, making it easy to quickly see just how many popular native languages come from Asia Minor, which can be noted in light brown. For instance, the multi-color Spanish section shows just how widespread the terminology is, as it moves out of pink Western Europe to light purple South America. Conversely, Russian, while spoken by 166 million people, is relatively landlocked. Check out the complete graph below, and you may be amazed by the number of modern languages you may have never heard of, even while other renowned languages may surprise you with how relatively few native speakers exist. 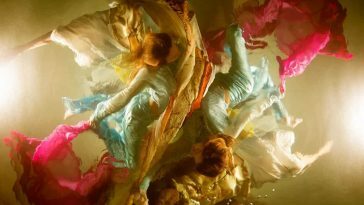 For instance, French, the mother tongue of 75.9 million individuals, is ranked well behind much more, yet is the next most popular language being discovered. 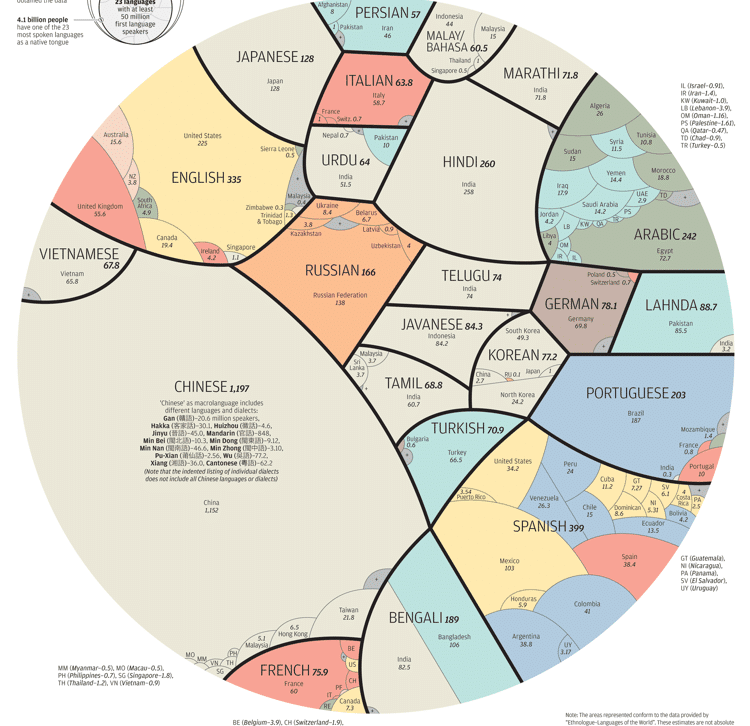 This smart infographic effectively reveals the 23 most common languages spoken around the world.